All I have to say is wow! This dress looks exactly like the one shown in the picture. All I have to say is wow! This dress looks exactly like the one shown in the picture. I ordered this dress and it was spot on! I choosed size 12 and it fits perfectly! Thank you Simple Bridesmaid Dresses ! The dress I bought is very well-made. I received items so fast as they promiseed. So happy with my dress im wearing it to prom and cant wait to wear it! I loved this dress as soon as i saw it! Filled in my sizes to be tailored made and got it purchased and it came today and fits perfectly! The fabric is lovely and its great to wear, very comfy. Was a bit hesitant at the start as i didnt know this site very well but the dress is amazing and it arrived on time so very legit! 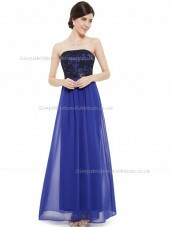 So happy with my dress im wearing it to prom and cant wait to wear it! Thank you so much! 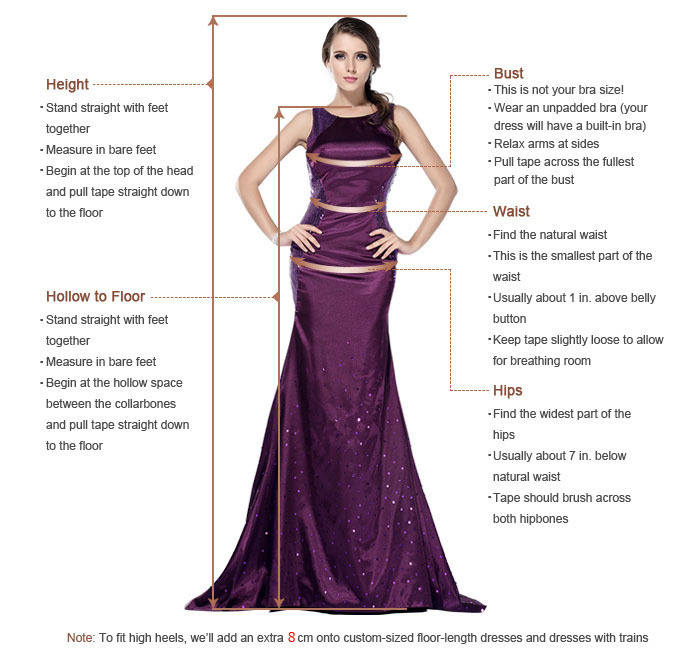 Yes, we can make the dress in colour as the product pictures shown. Please kindly be reminded to leave us the message for the colour requirement when you checkout the order, and our team will follow up. We will send you a confirmation email for your request when processing your order. You have won my heart and my loyalty!! 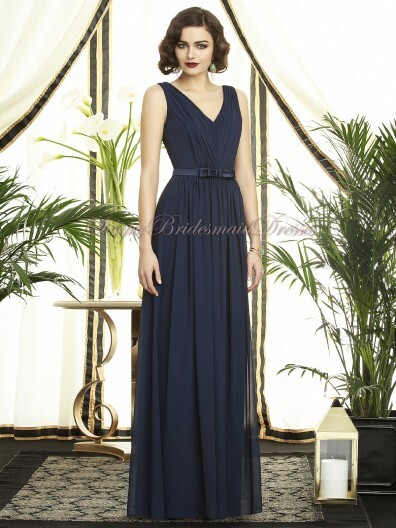 Hi, I recently ordered the 6 bridesmaid dresses from your store and was soo impressed I felt I had to write a review. 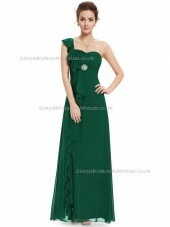 The dresses fit really nice and the workmanship is super. They are all very pretty! Fantastic first impression. You have won my heart and my loyalty!! Thank you soooo much for your great support to us! We will continue to work hard to provide more and more beautiful dresses in the future. And we will offer you very favourable discount for your next purchase.